Mt. Calvary Dentist World Class Smiles! Mt. 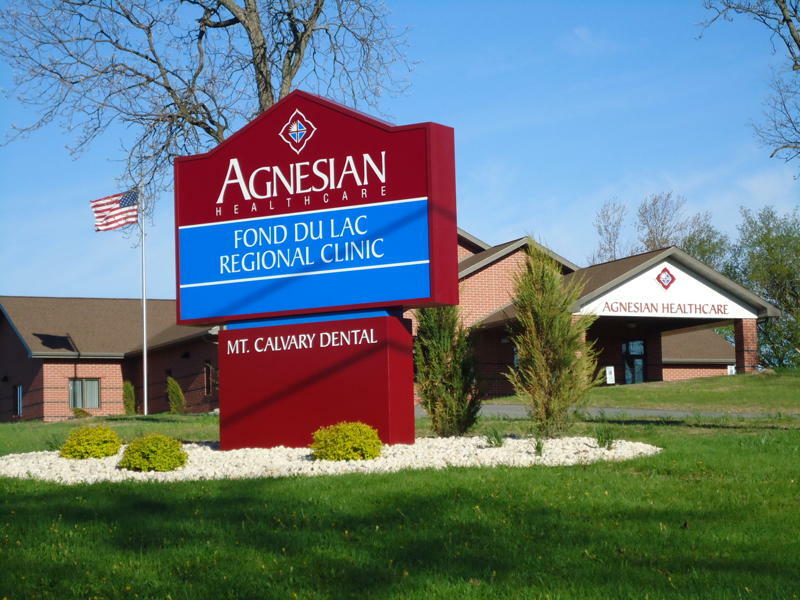 Calvary Dental is located in the Fond du Lac Regional Clinic building in Mt. Calvary. Our office is not affiliated with Agnesian. We welcome children and recommend bringing them for their 1st visit at age 3. Mt. Calvary, WI 53057 Monday: 11:00 a.m. - 7:00 p.m. Phone: 920-753-2771 Tues.,Wed.,Thurs. : 7:00 a.m. - 4:00 p.m.
Mt. Calvary, Dentist, Dr. Thomas Gietman is a multispecialty office dedicated to excellence in cosmetic dentistry, Endodontics, Orthodontics and Periodontics.